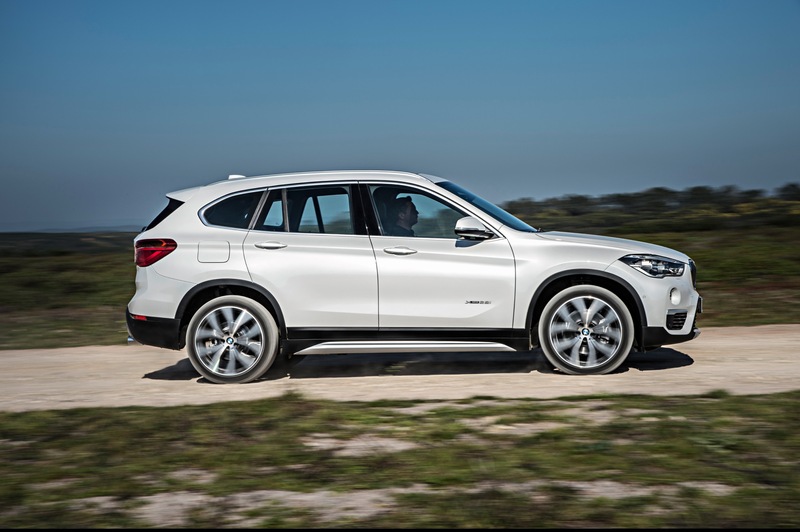 The BMW X1 has finally received the revamp it needed to be truly competitive in the luxury compact crossover market. The previous generation X1 was hampered by a nearly useless back seat and cramped cargo space. Though it did make up for some of those shortfalls with a very sedan-like, powerful driving experience. For the 2016 model year, though, the BMW X1 has been totally redone to be more on par with what buyers will want. Surprisingly, much of this came courtesy of BMW’s British brand, MINI. 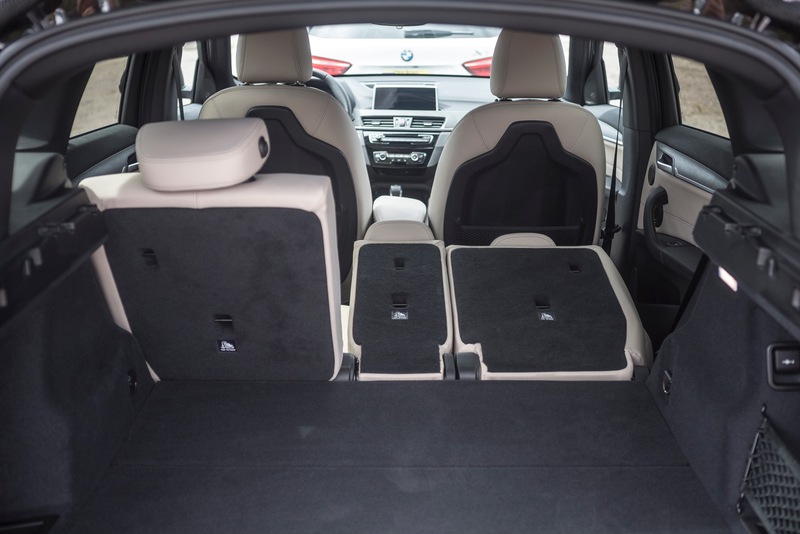 The new 2016 BMW X1 is taller, wider, and longer, resulting in a much roomier cabin. Especially in the second row, which is now capable of housing adults. The engine is smaller and has less output on paper, but is far more punchy than most would expect and delivers power in a nice RPM band that really suits this little crossover’s style. 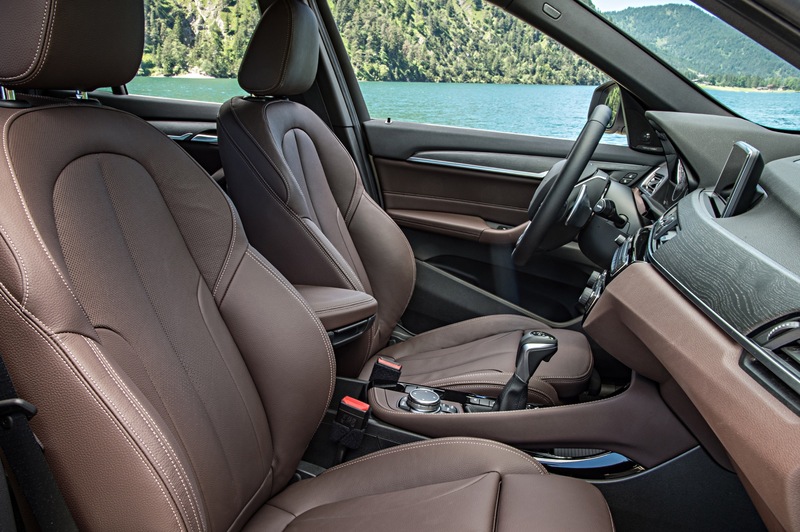 Most everything worth having in a compact luxury crossover is standard equipment with the 2016 BMW X1, including all-wheel drive and high-grade interior materials quality. There’s a lot more to this new X1 than the light exterior styling changes might suggest. 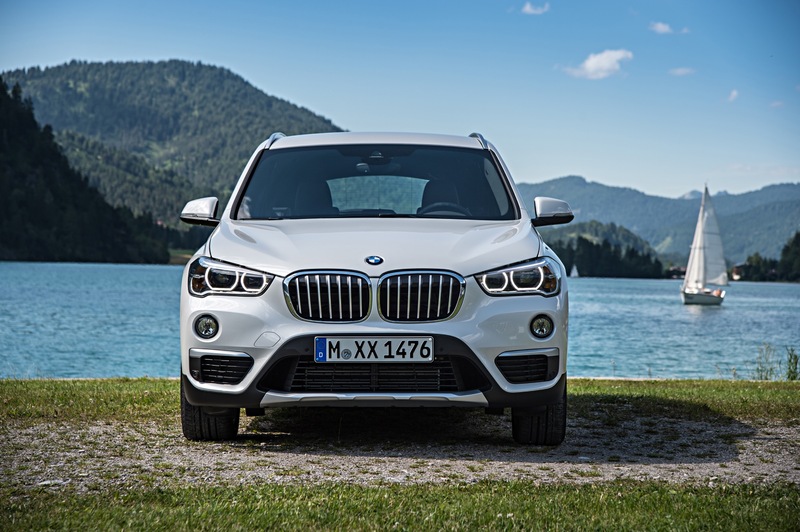 On the outside, the 2016 X1 utilizes the basic saloon styling that BMW is known for. A long hood coming off of the dual kidney grille is flanked by light fender work and thin, dual lens headlamps. A rakish windshield slides up along thin pillars and the roofline curves lightly downward to denote speed as the greenhouse pinches to emphasize forward motion. The lines are traditionally simple and well-proportioned, allowing for no mistaking this for anything but a BMW. The final touch is the fastback hints to the rear hatch and the wheels pushed out to the corners for more nimble handling. 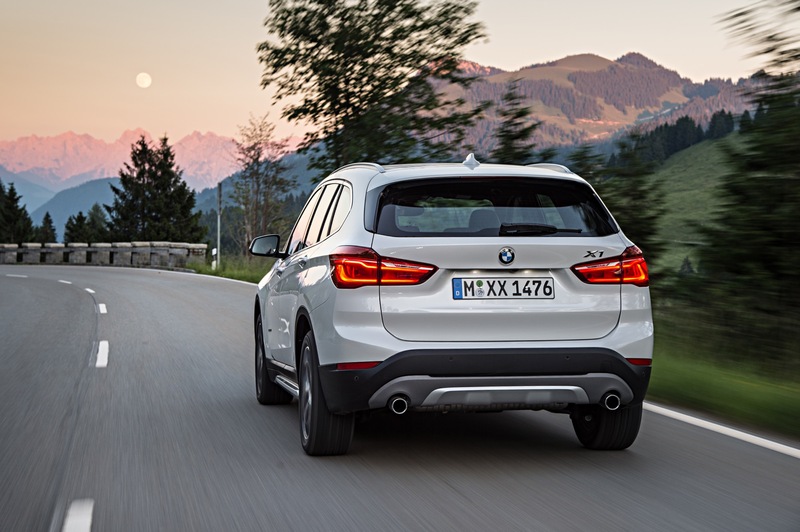 The 2016 BMW X1 has a timeless look that mixes wagon styling with contemporary crossover looks in a good blend. Most of the exterior’s elements, such as the 18-inch wheels, are standard equipment. The 2016 X1 comes in only one trim level, which is outfitted very well. That includes the upgraded interior for the new model year, which is more on par with the BMW experience found elsewhere in the lineup. Standard items include dual zone climate, power adjusting front seats, 40/20/40 split-fold rear seating, a 6.5-inch touchscreen with navigation and iDrive control, and premium vinyl upholstery. 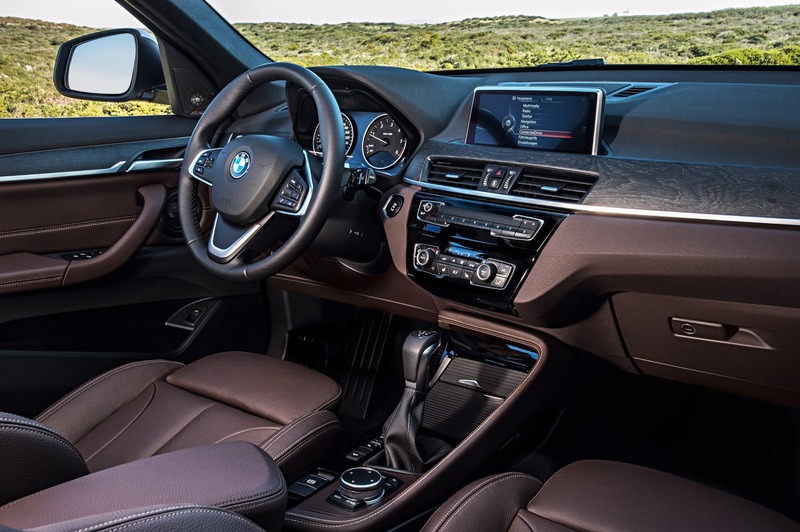 The layout inside the X1 is typically BMW, with the infotainment screen sticking up from the dash like an afterthought and the controls being noticeably canted towards the driver with the expected Germanic focus on the road. 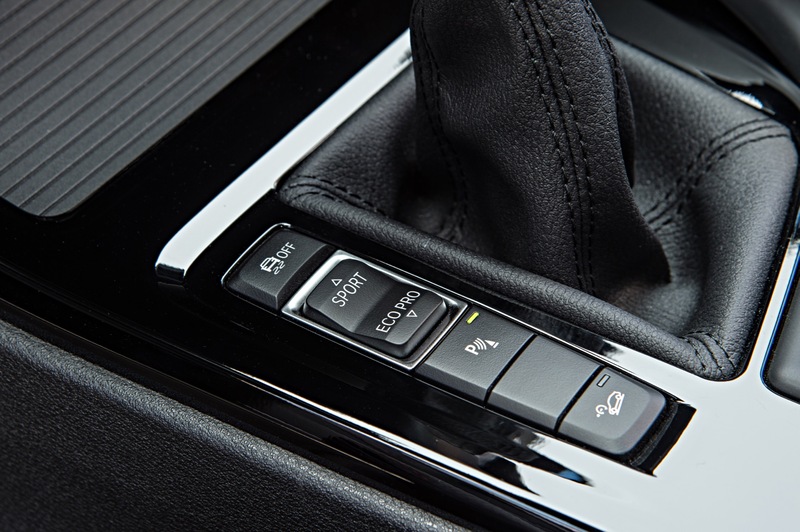 Climate and radio controls are fixed and easily understood, being all within reach of the driver and front passenger. 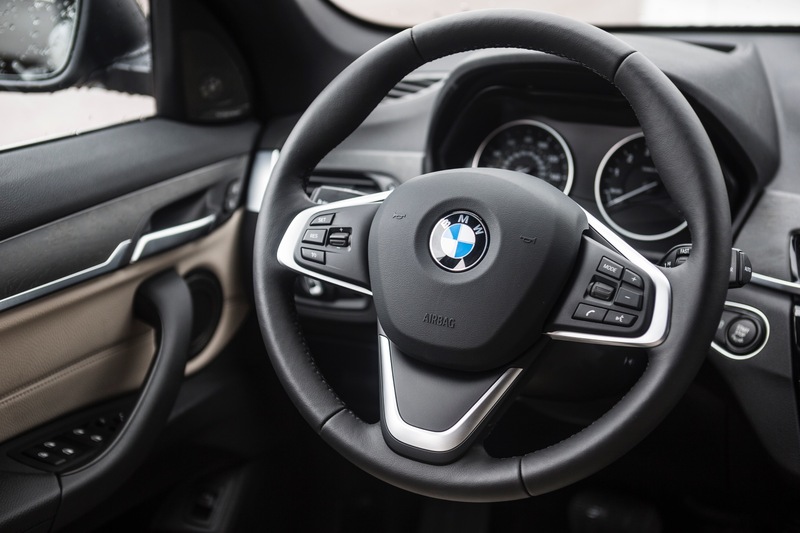 The iDrive controller below the shifter has the new top-mounted touchpad for easier use and upgrade packages add a larger infotainment screen and more app integration. Throughout the interior, especially as experienced from the driver’s seat, there is a very upscale, even elegant feel to the cabin. 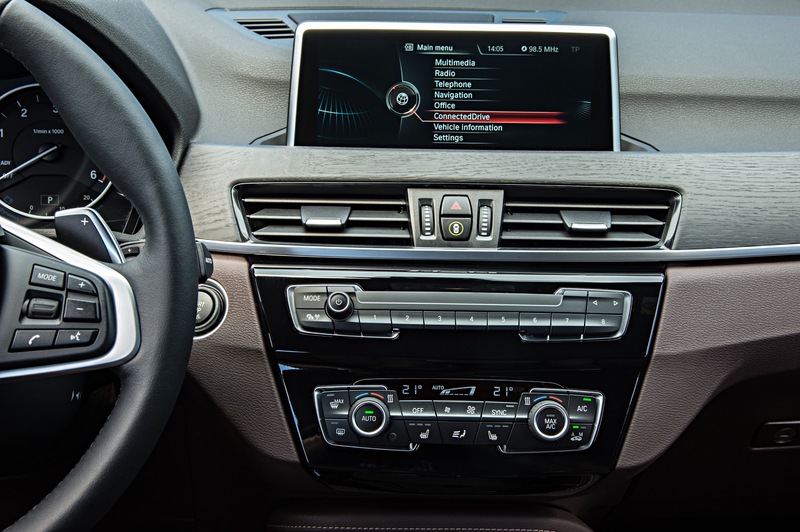 Most notably in the quality gauges in the instrument cluster and their rounded, analog look that mixes well with the smoothed, straight line appeal of the more technologically advanced items in the cabin – especially that big high-definition screen at center. The rear seating is greatly improved, as we said before, and more adult-friendly. Room at the knee, shoulder, and head are all increased to become better than many in this class. The optional slide/recline rear seating upgrade is well worth it if you transport young adults or older folks in the back. Cargo space is also good, at 17.8 cubic feet with the rear seats up. This increases to 58.7 cubes when those seats are folded. The 40/20/40 split-fold means there is a lot of versatility back there. A convenience upgrade adds one-touch seat folding as well as an automated rear hatch. 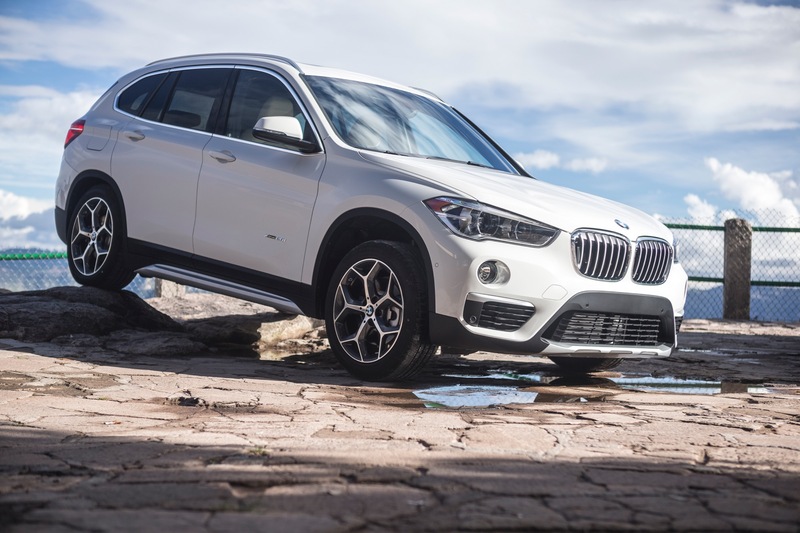 It may seem odd to say this, but the underpinnings and drivetrain for the 2016 BMW X1 are straight out of the Mini Cooper S. A 2.0-liter turbocharged four-cylinder engine producing 228 horsepower and 258 pound-feet of torque is the heart while an eight-speed automatic transmission with all-wheel drive and a stiff chassis are the soul. Upon this backbone and the well-tuned handling and body stiffening, the X1 hits sporty notes in all types of driving. Although nicely tuned for basic highway driving and day-to-day tasks, the overall performance in the 2016 X1 is not as car-like as its predecessor, but much better than might be expected of a beefier little crossover. It’s still fun to drive and nimble on its rubber. 0-60 times in the sub-7 range are very doable and fuel economy at 26 mpg combined is realistic as well. The little turbocharged engine produces its torque in a relatively broad, low RPM band so that power is felt early and often. Yet this torquey little engine is also smooth and fairly quiet. The transmission pairs with this well, with quiet shifting at a fast pace. This is especially true when Sport mode is engaged to change shift vectors. One key point, however, is the steering, which is much more heavily assisted resulting in less road feel and sport driving appeal. For the intended market, though, that’s probably not a bad trade. 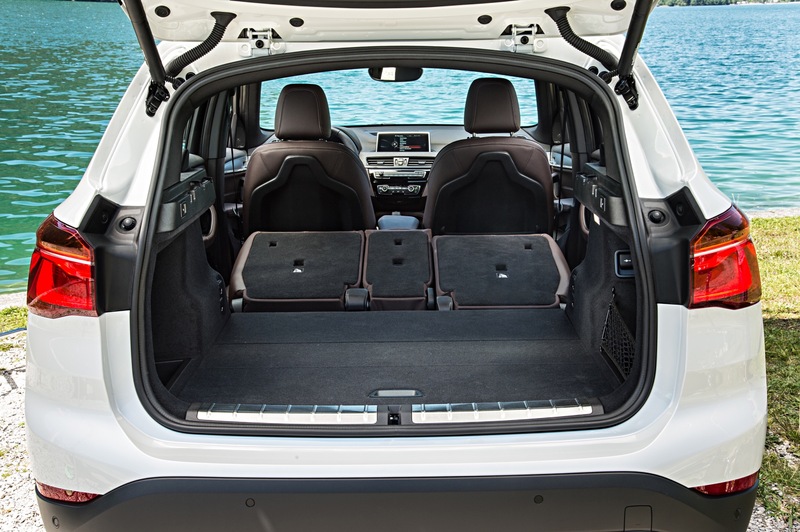 The 2016 BMW X1 walks a careful tightrope between utilitarian needs and BMW driving experience expectations. As an every day driver with enough versatility for a small family with higher expectations, it’s a great choice in a crowded market of excellent options. We’re fans of the much-appreciated cabin upgrades and like the new engine and chassis. A well-outfitted 2016 X1 will run about $38,000 and deliver nicely for the segment in return. Our top shelf model with all of the fixins rang in over $45,000. That’s competitive with the luxury compact crossover segment as a whole.